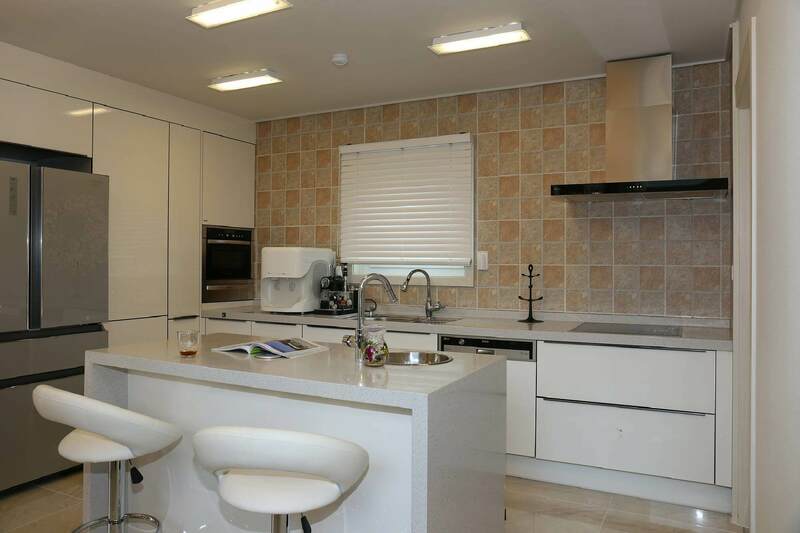 Cordelia Cabinets is a European style (frame-less) cabinet manufacturer. We produce high quality cabinets for every room in your house. Our cabinets are semi-custom made to your specifications. We offer cabinets made from high grade melamine or finished plywood. There are 100's of different door style and color combinations to choose from. 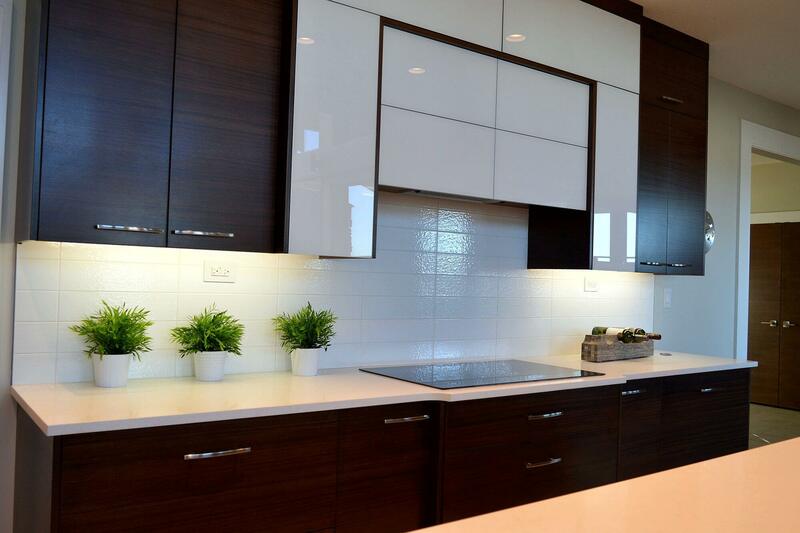 We also offer a complete line of accessories to make your cabinetry both beautiful and functional. Visit our online store now to learn more about all that Cordelia Cabinets has to offer! 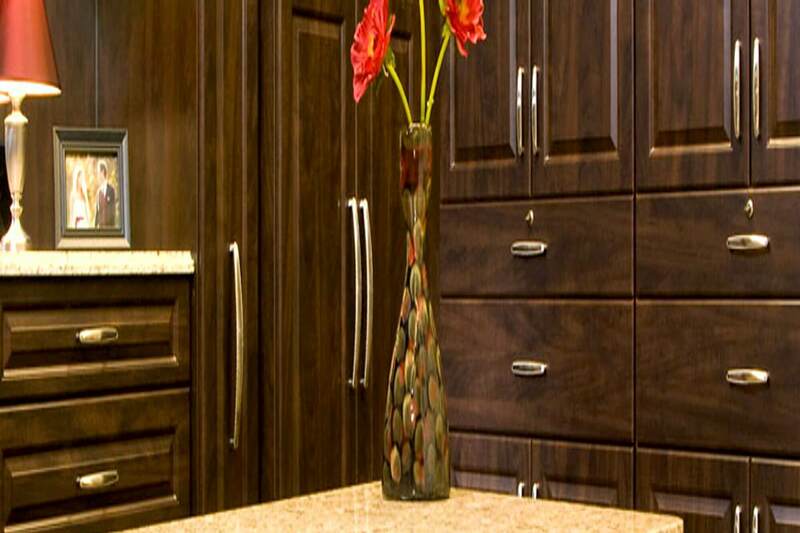 All of our cabinets are made from high quality American made materials. Parts and components are CNC machined and assembled for precise construction. We have a huge selection of door styles and colors to choose from. 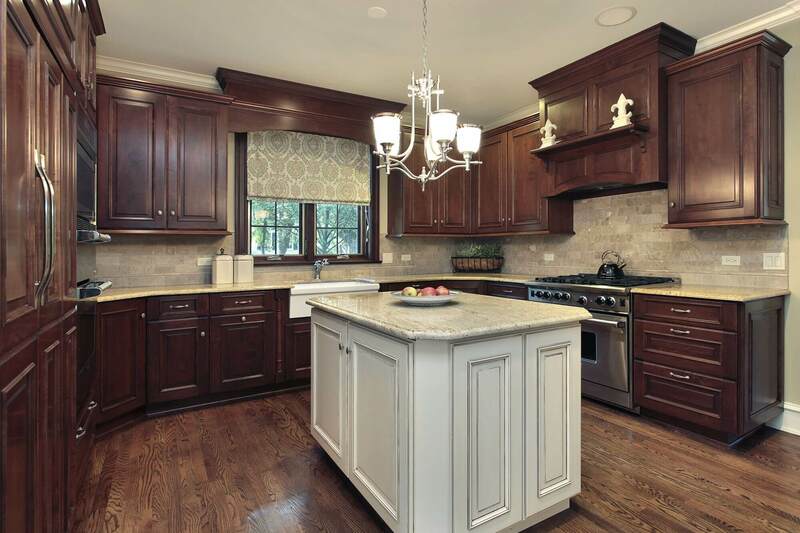 Our cabinets are custom made to your specifications. You no longer have to choose cabinets that don't exactly fit your kitchen layout. You will be able to make the most of your kitchen space. 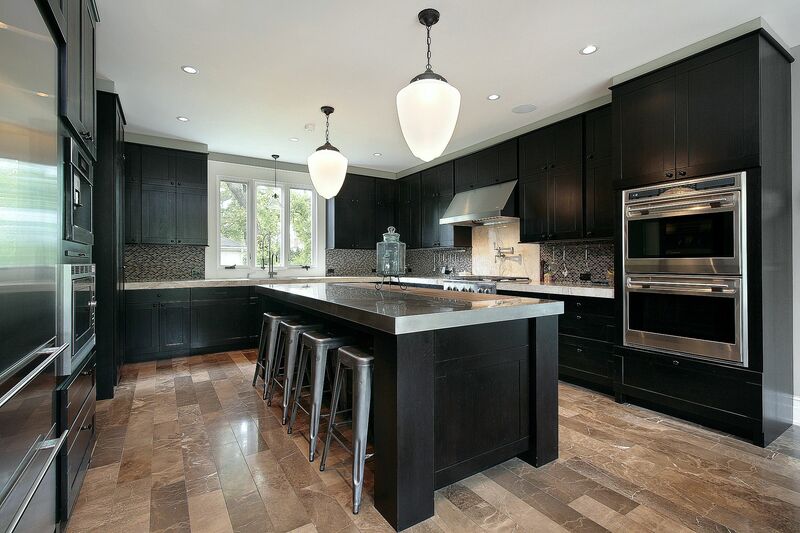 Our team of professional designers will assist you in your kitchen layout. They will help you select the style, color and accessories for your new kitchen. 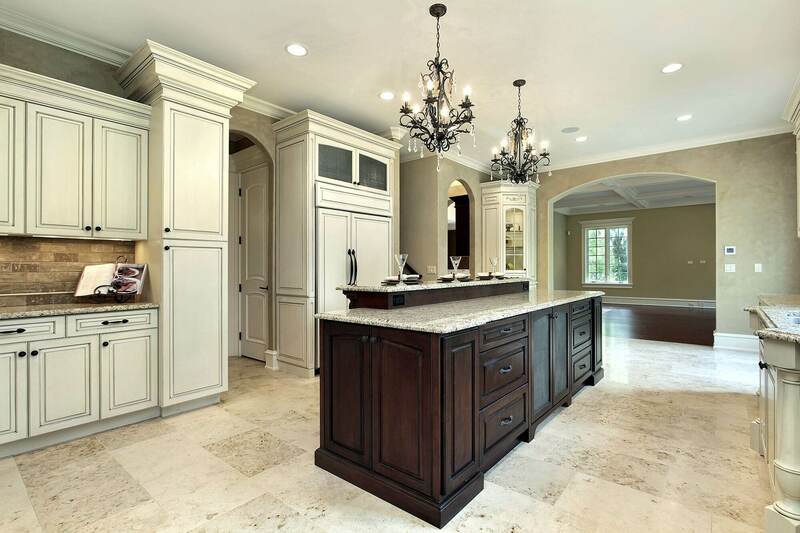 : Our best advertising is when you show your family and friends your new kitchen or bathroom. We have a large selection of cabinet accessories that will make your new kitchen more functional. 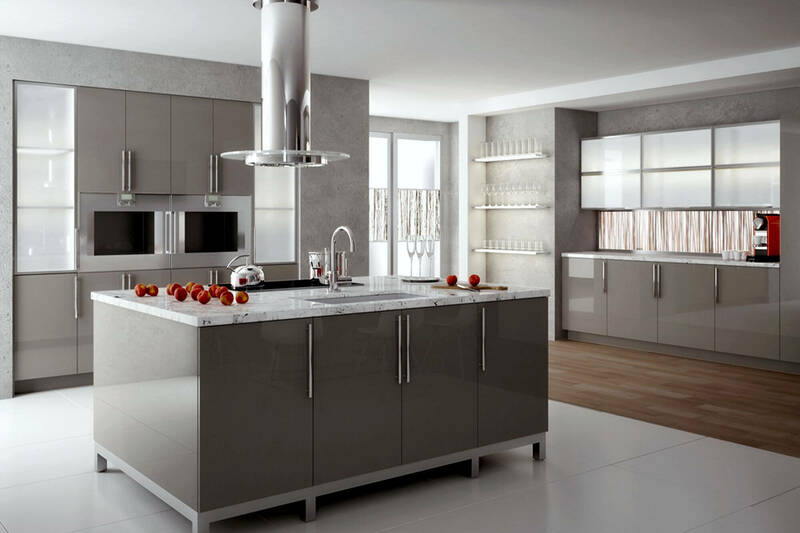 You will optimize your space and make your kitchen the focal point of your house. You can also dress up your kitchen with moldings, trim, etc. 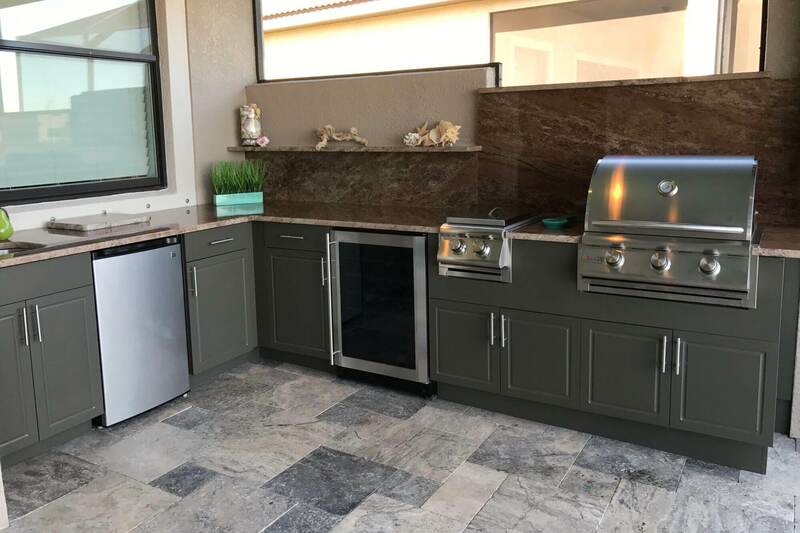 A high gloss, waterproof surface with uniform color consistency and UV stability, acrylic is just the material homeowners are looking for when choosing their kitchen interiors. Creating just the right look begins with choosing just the right wood. Wood is a natural product possessing many unique character traits. 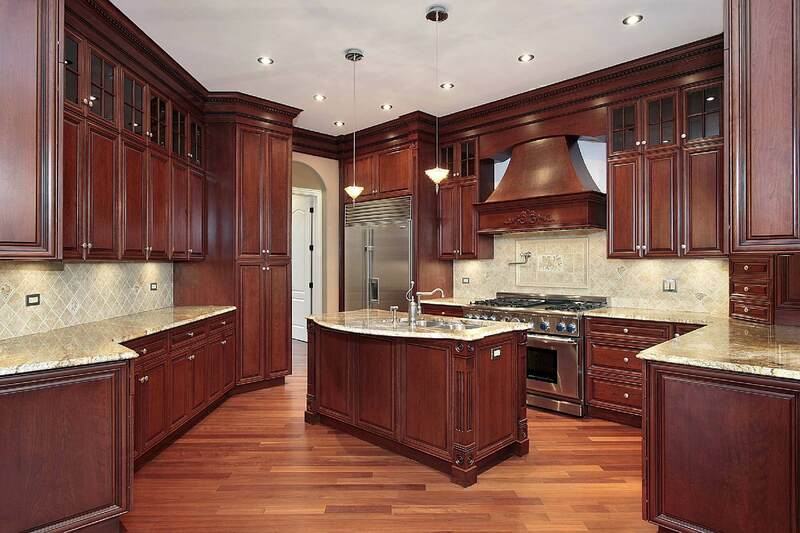 Fine cabinetry needs to do much more than just look beautiful. It must function exceptionally well and maintain its beauty and performance for a long time. Originally produced for the yacht industry, Seaboard polymer will not rust, rot, corrode, mold, mildew, or de-laminate outdoors. 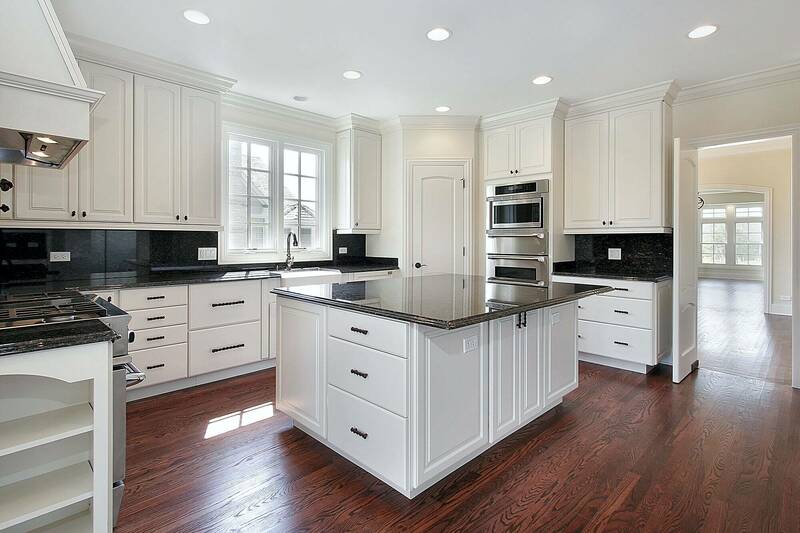 Our painted kitchen program offers a clean modern style and finish. Painted MDF doors offer a better alternative to a painted wood door. PARAPAN is a high quality, solid surface acrylic material, which is cell cast between sheets of heavy glass that yields a perfect flat mirror finish on both front and back surfaces. Our five-piece Shaker doors are designed with our thermo-structured surface will enhance the appearance of any kitchen. Available in a variety of colors and textures. Thermofoil is less expensive and much easier to clean than traditional wood cabinets. 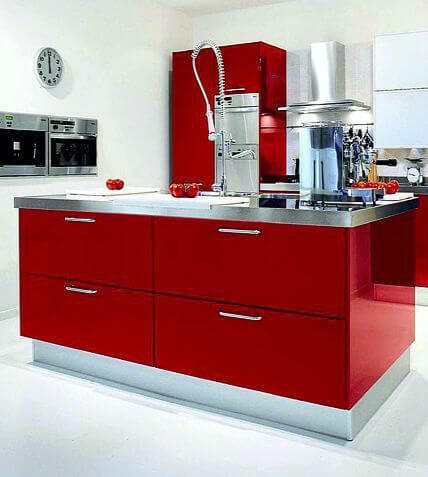 Thermofoil cabinets are available in a wide variety of designs and colors. Our one-piece Slab and three-piece Siena doors are designed with our thermo-structured surface will enhance the appearance of any kitchen. 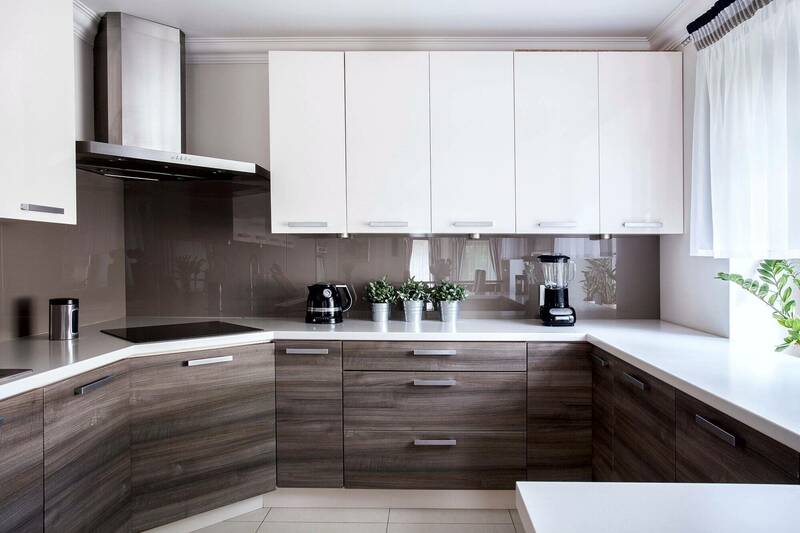 Cordelia Cabinets line of Decorative Laminate Veneer products brings you the latest looks, style and designs using cost effective, state-of-the-art materials. 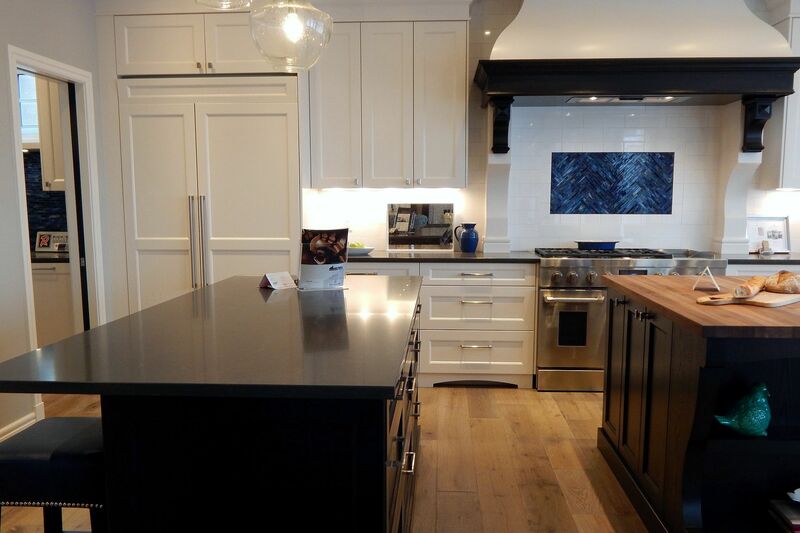 There are many benefits to thermofoil cabinets, especially their resistance to moisture. This makes them the ideal choice where humidity is always going to be a factor. Thermofoil cabinets are available in a wide variety of designs, including high-end options for a mid-range price. Available in satin, solid, gloss, textured & wood grain finishes.